How does a wedding photographer learn shooting for profit? We hear it discussed at conventions and workshops, but what action steps can you take to begin truly shooting for profit? 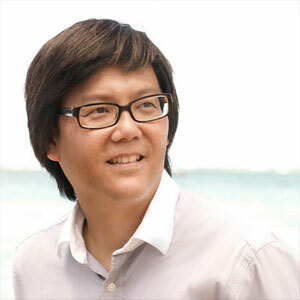 The Wedding School teacher Scott Robert Lim is an extraordinary educator, and brings his years of experience to this important subject! 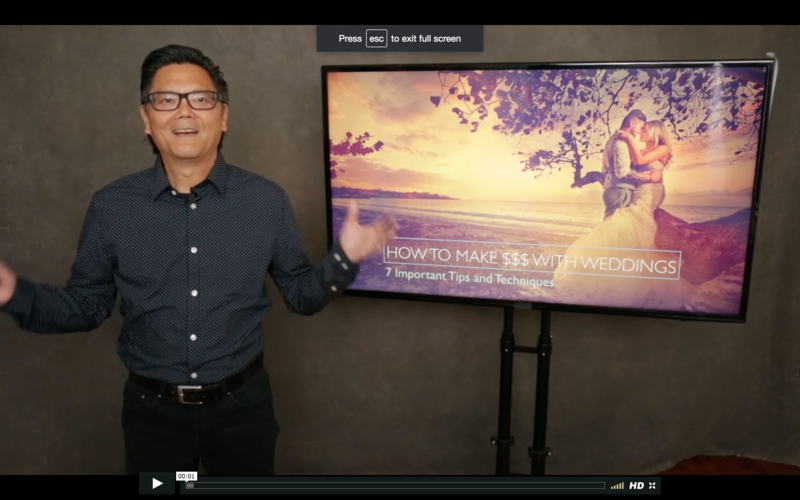 All wedding photographers strive to master shooting for profit, and after this class you’ll be well on your way! 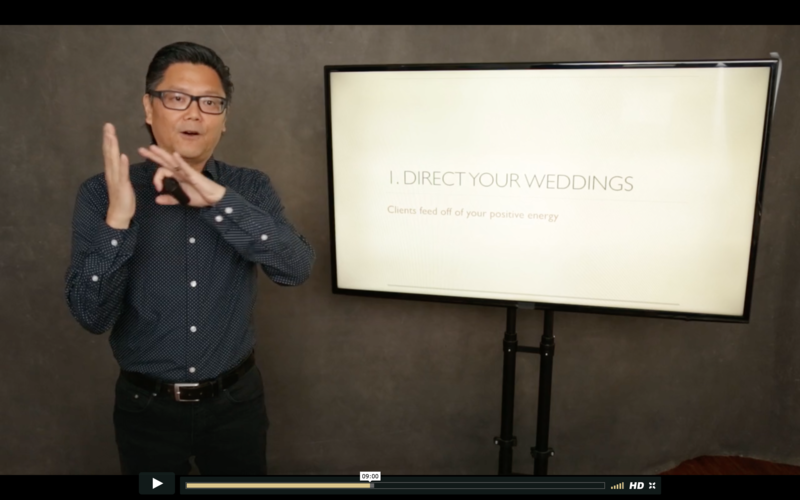 At the end of this video, brought to you by WHCC and The Wedding School’s Shooting For Profit summit, you will be ready to start shooting for profit in your own wedding photography business!